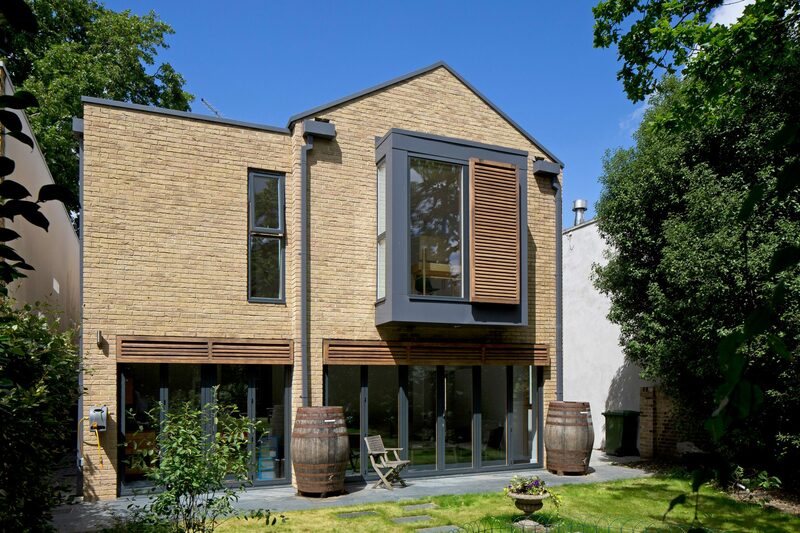 Constructed in a contemporary style, this two-bedroom house in the grounds of an existing Grade II Listed property has enhanced the character of the surrounding space by re-establishing the residential street frontage. 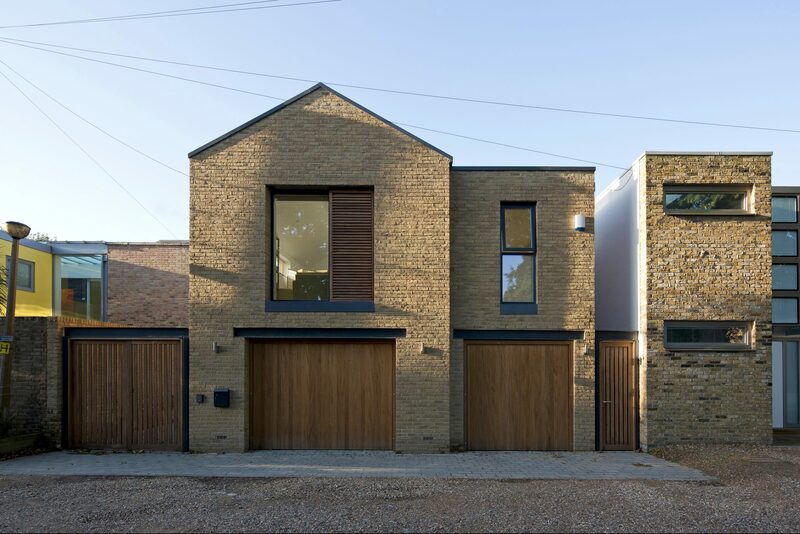 Built with a double garage and a 2-bedroom loft-living space, the building complements the varied building styles in the local area through its use of toned buff brickwork and dark grey bay windows with pressed metal detailing. 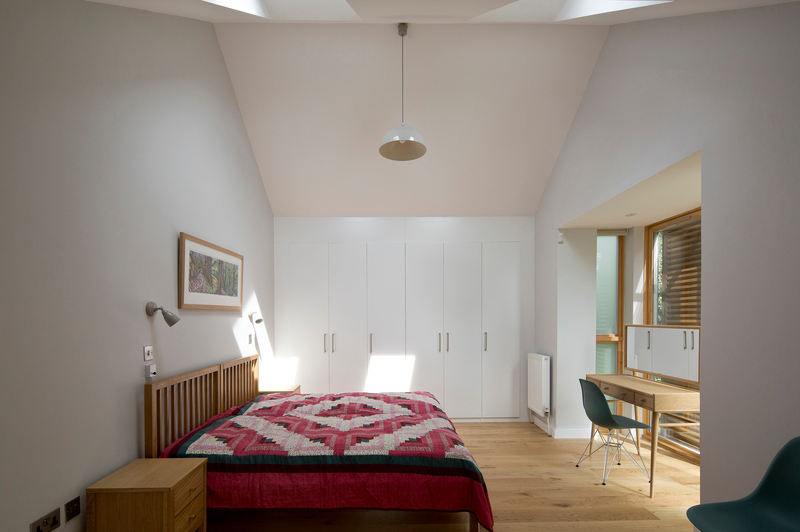 Mirroring the neighbouring properties, dark grey slates are used on the building’s pitched roof whilst the house’s 2 storey height matches that of adjacent residences. 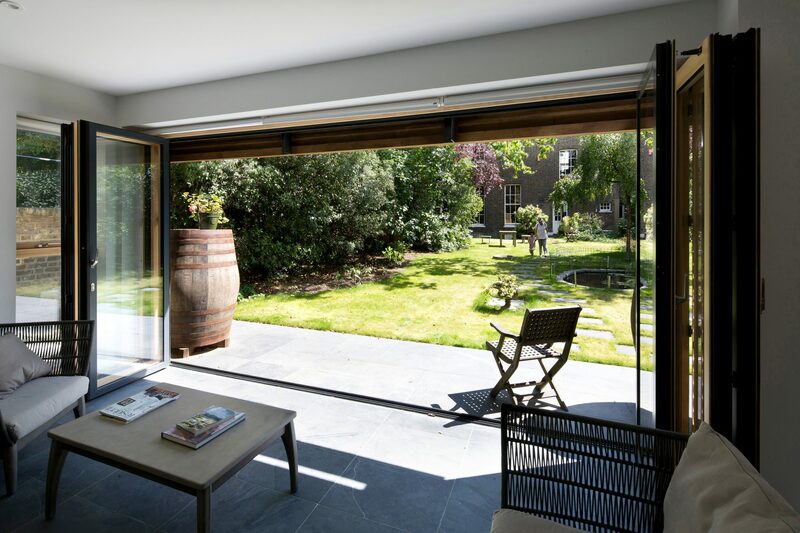 Tailored landscaping has been provided to complement the large garden room with extensive windows overlooking the private garden.